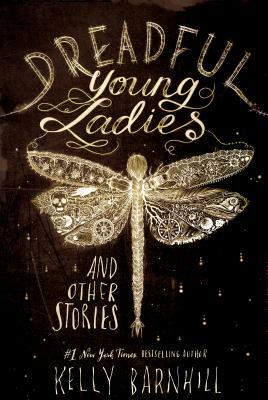 Kelly Barnhill writes with elegance and poetry reminiscent of Bradbury, but with a voice all her own. These stories capture beautifully the depths and subtleties of emotions familiar to us all, but unique to everyone. From Magical Realism to Fantasy, from an English ghost story to a modern fairy tale, these stories will fill you with wonderment.